SPORT - FRONT adjustable shocks GAZ rady GHA for Ford FOCUS LH, 98-06. Pair of FRONT adjustable shocks GAZ rady GHA for Ford FOCUS LH, 98-06. 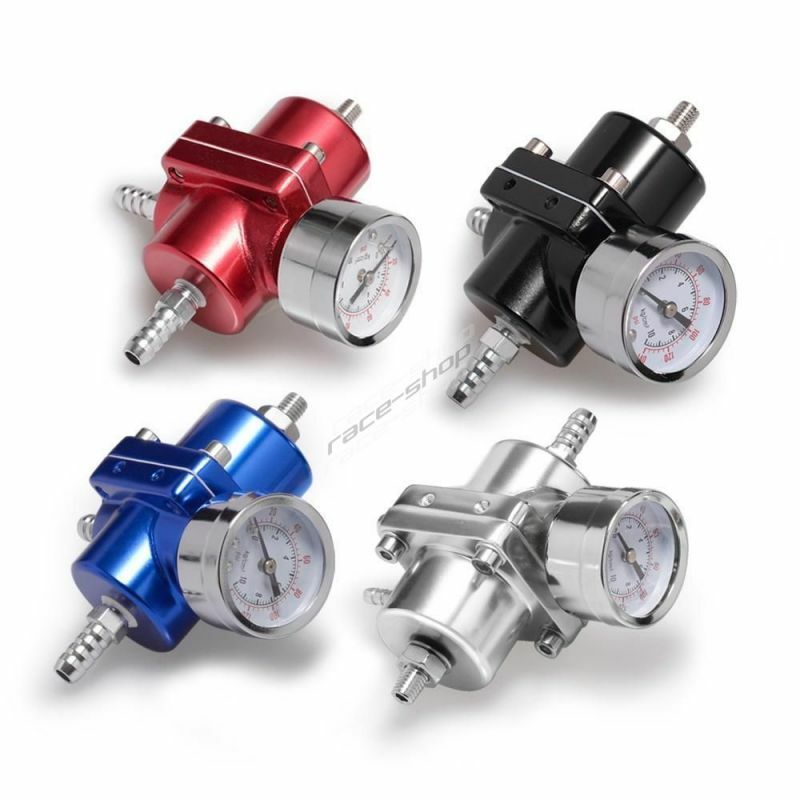 SPORT - FRONT adjustable shocks GAZ rady GHA for Ford FOCUS RH, 98-06. Pair of FRONT adjustable shocks GAZ rady GHA for Ford FOCUS RH, 98-06. 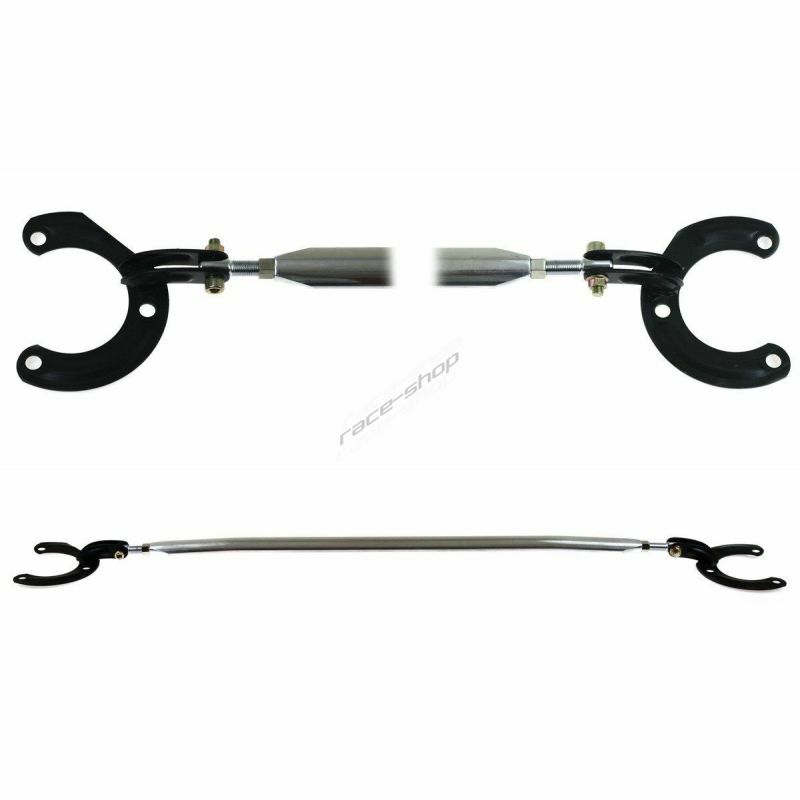 SPORT - REAR adjustable shocks GAZ GT for Ford FOCUS LH, 98-06. Pair of REAR adjustable shocks GAZ GT for Ford FOCUS LH, 98-06. 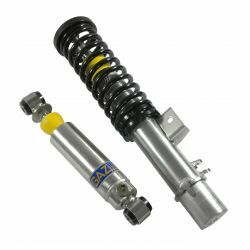 SPORT - REAR adjustable shocks GAZ GT for Ford FOCUS RH, 98-06. 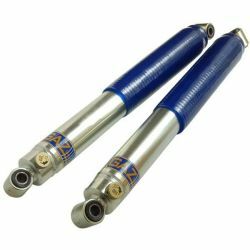 Pair of REAR adjustable shocks GAZ GT for Ford FOCUS RH, 98-06.